Accounting department for the following posts. The filled in application form along with application fee and self attested copies of proof of age, qualifications & experience may be send by Registered post/Speed post/courier in an envelope superscribing the name of the post applied for. 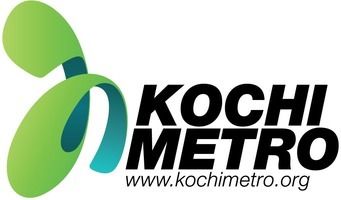 The application fee should be paid in the form of a demand draft for Rs.250.00 drawn in favour of Kochi Metro Rail Ltd., payable at Kochi. This is non refundable under any circumstances. The application shall be forwarded to KMRL through post/courier service only.